Confused about the ARCP process? 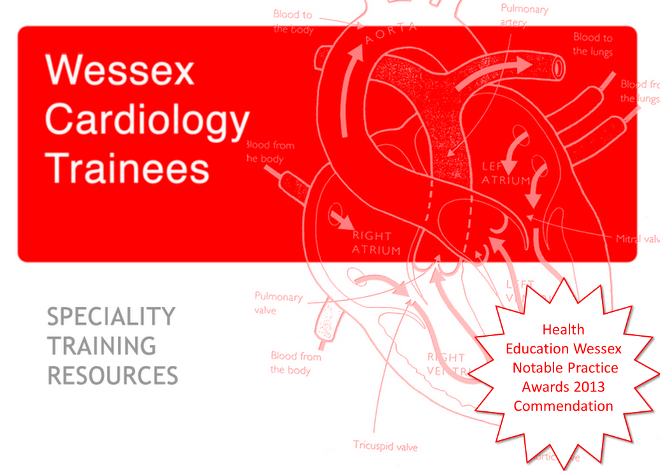 All Wessex cardiology trainees have to undergo an annual ARCP which is now online without the trainees present. This means that any information that is not present (or easily found) on the portfolio is counted as missing. This can lead to unsatisfactory outcomes. We have designed this page to bring all the information together in one place. Occurs in September and is designed to be an opportunity to review your educational needs for the next year to match them with the next post. If you want a job in the deanery the following year you must attend this meeting. DOPs on invasive procedures need to be supervised by a senior clinician who is either registered as a trainer with the GMC or in a substantive post (Consultant, associate specialist or staff grade). Echo DOPS can be completed by a BSE accredited tech or senior trainee. It is important to have a supervisors report for each of your placements since your last ARCP (for most trainees this will mean two reports to cover the year (one from the last ARCP until rotation in February and one from the February rotation until the ARCP)).